Think of a true Miami dish, and most likely something from somewhere else comes to mind: ropa vieja from Havana, empanadas from south of the equator or the Cuban sandwich, which, to be honest, got its start in Tampa, Fla. 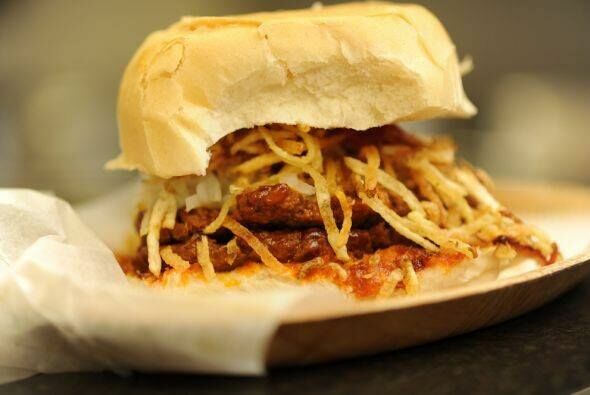 But the “Frita Cubana” grew up right here in South Florida. The dish is a lot like Miami too—imported from somewhere else, taking a taste of ‘Merica, and then giving it a foreign flair. Sure, it’s a burger at its base, but the Cuban-­style bread, fried potato sticks, red sauce and meat patty often spiked with chorizo—that’s pure Miami­-style Latin fusion. Plenty of places are flipping fritas these days. But for the best of them, stop into one of these four favorites. 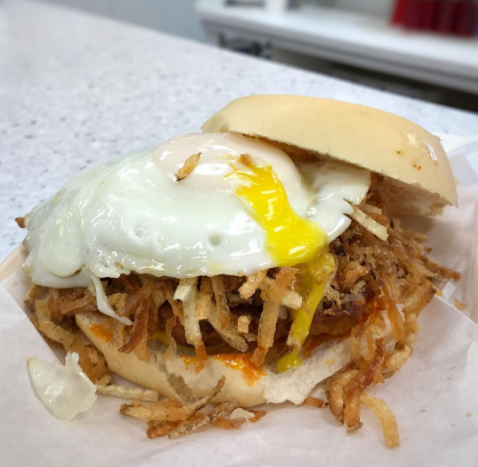 Nobody has done more to make the frita the unofficial dish of Miami than Ortelio Cárdenas, who, in his 70s, still works a double shift six days a week flipping burgers at this tiny cafeteria. What’s in El Mago's burger patty? Cárdenas will never tell. 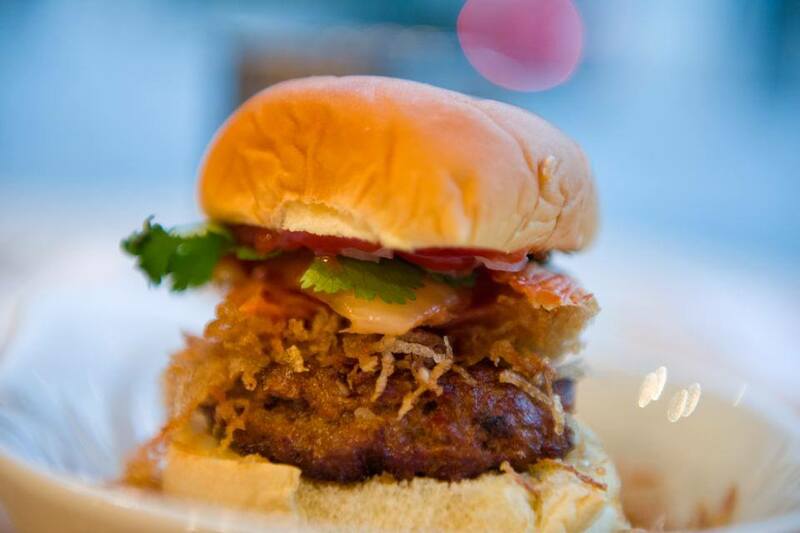 But his near-­perfect frita has become a baseline to define this quintessential Miami burger. El Mago De Las Fritas​: Like Liz Lemon, you want to go to there. 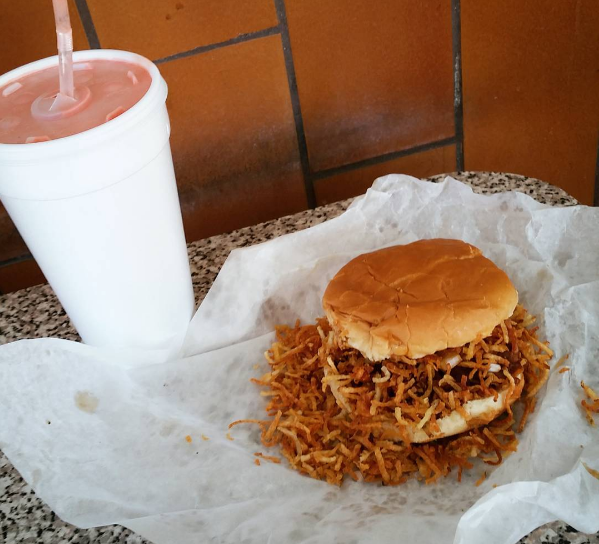 If the frita old­-timers got together in a mafia-­style sit­-down, the dons of Morro Castle would be there. 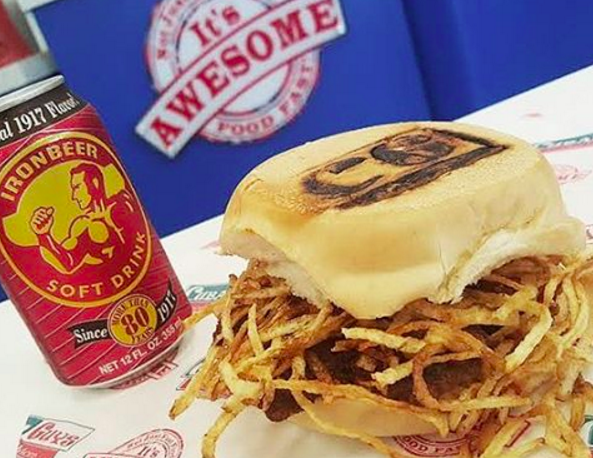 Even though Morro Castle has locations in Little Havana and the Cuban dominated ‘burb of Hialeah, it reps a more American-­style frita, with an all-beef patty and a hamburger bun instead of Cuban bread. Layered on top of the burger are griddled onions and crispy papitas (fries). At an old­-school price of $2.65, this sandwich has become a frita bedrock. This is what happens when a younger generation takes on the frita. Instead of the cramped cafés of Calle Ocho, Cuban Guys’ locations are bright, clean and have the feel of a could ­be national chain. The Cuban roll is branded “CG” atop its upper bun—just like at fancy burger places—and the menu is full of frita creations, including variations stuffed with ham croquetas or flank steak. It may not be the most traditional, but damn do those fritas taste good. 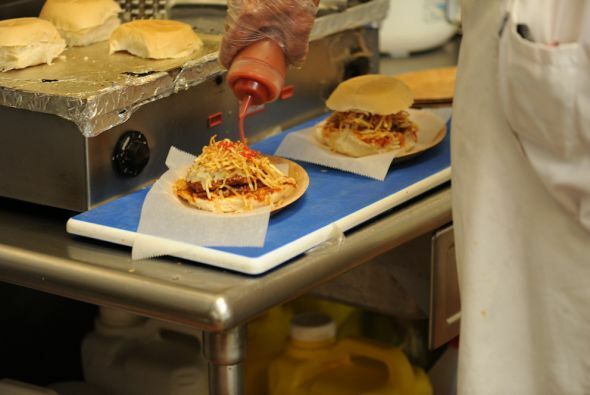 Four locations and a food truck show just how popular this old frita standby has become. Maybe that’s in part because of the customizable options at El Rey, like adding a fried egg or sweet plantains. But the classic is so clutch that you might take the purist path—chowing down on El Rey's house­-made potato sticks and soft bread that crisps to perfection in the press. Eric Barton is a freelance journalist in Fort Lauderdale, Fla., and a self­-proclaimed expert in all things burger, taco and bourbon. You can find him at cire.notrab@gmail.com or, as often as possible, mountain biking in the Everglades. Hialeah is a city in Miami-Dade County, Florida, United States. Hialeah is the sixth-largest city in the state, and is a major municipality within Greater Miami. No-frills spot for Cuban burgers (ground beef/chorizo topped with potato sticks) with counter seats. Basic, retro counter serve known for fritas, Cuban hamburgers topped with shoestring potatoes. Cuban grub including fritas, churros & shakes served in a no-frills, late-night hangout. Part of a small, quick-serve chain offering Cuban staples in brightly-colored digs with patio seats.